Hanoi (VNA) – Pakistan has proposed buying rice from Myanmar while the Southeast Asian nation is also targeting the Pakistani market in its efforts to increase rice exports, according to local media of Myanmar. Despite limited technology, Myanmar is rising as a strong competitor with regional countries like Thailand, Cambodia, India and Vietnam in rice market. 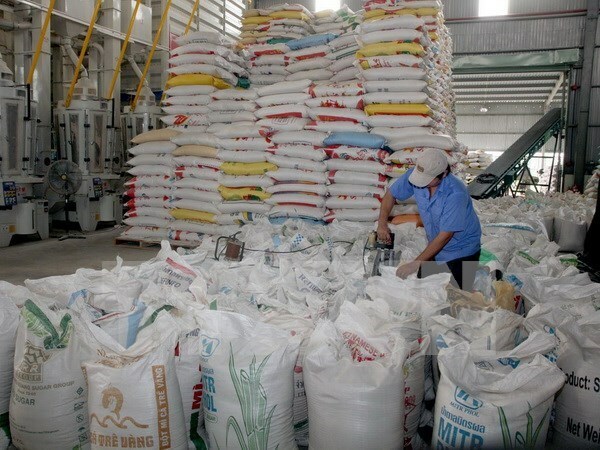 About 80 percent of the country’s rice is exported to China, mostly through the border. Other markets of Myanmar include Indonesia, Singapore, Russia, Brazil and a number of countries in Europe and Africa. In the 2015-2016 fiscal year, Myanmar shipped 767,753 tonnes of rice abroad./.